Wedding and Function Resort! 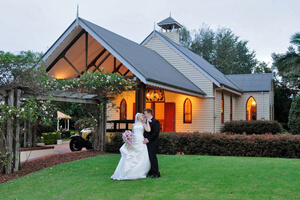 Tamborine Gardens is an award winning garden estate designed as an exclusive 5 star wedding venue for your ceremony, reception and accommodation. 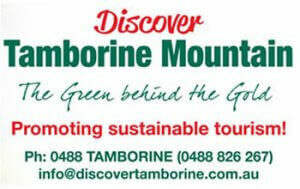 Our aim is to provide you with a quality venue and superior service in a magical atmosphere. We are happy to assist you in designing your dream wedding, to ensure that your day is a perfect and memorable celebration for all. This entry was posted in Ceremony and Reception Venues, Wedding Services and tagged Tamborine Gardens, Tamborine Weddings, wedding venue on April 13, 2017 by Detlef.